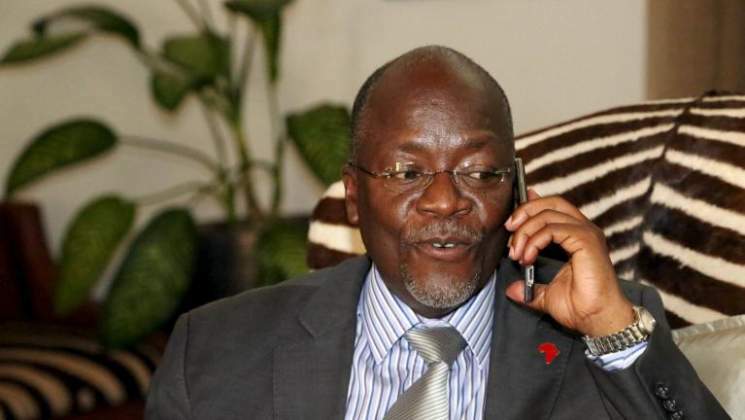 Tanzania's president John Magufuli has sent a congratulatory message to President Emmerson Mnangagwa after he was declared the winner of the presidential election by the Zimbabwe Electoral Commission (Zec). Cde. Mnangagwa. On behalf of the Government and people of Tanzania, I convey my sincere congratulations on your victory in the Presidential Election of Zimbabwe. Your victory is a reflection of the confidence reposed in you by the people of Zimbabwe in leading them to prosperity.